As the Irish border crossing has remained one of the greatest concerns in the Brexit dialogue between the United Kingdom and the European Union, a cabinet minister in Prime Minister Theresa May’s government is of the opinion that technology holds the answer. 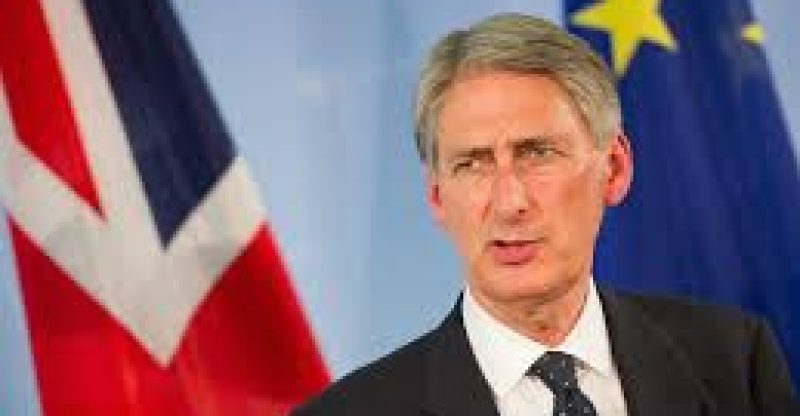 Philip Hammond, UK’s finance minister noted that the best solution to guarantee that trade across the Irish border goes on without any issue after Britain exits the EU depends in the adoption of blockchain technology. “There is technology becoming available (…) I don’t claim to be an expert on it but the most obvious technology is blockchain,” Reuters reported Hammond as having responded following questions about what the government was planning to do to guarantee effective trade after Brexit. Since the UK has decided to leave the EU over two years ago in a referendum, there have been concerns that the border between Northern Ireland, which is part of the UK, and the Republic of Ireland, which is independent and an EU member would become an external EU border and hence hindering movement and trade in the island. This has led to a complicated balancing act as the parties in the Brexit talks want to prevent a hard border while at the same time respecting the spirit of the referendum decision. 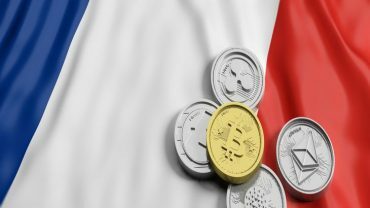 If the finance minister’s suggestion really becomes the answer to the issue, this would not be UK government’s first time to use blockchain technology.